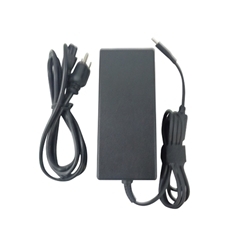 Description: New 120 watt high quality aftermarket laptop ac power adapter charger & cord. Asus Pro Advanced B551LA, BU400A, BU400V, BU401LG. Asus Pro Essential PU301LA, PU401LA, PU500CA. Asus ROG G501, G501J, G501JW, G501V.